01/06/06 - The Swarm sign D Mark Miyashita to an one-year contract. 02/10/06 - The Swarm release D Mark Miyashita. 03/03/06 - The Swarm sign D Mark Miyashita to an one-year contract. 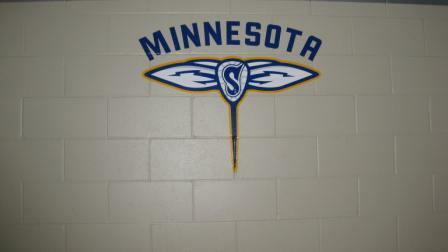 11/30/06 - The Swarm re-sign F Spencer Martin, F Scott Stewart, D Eric Pacey, D Michael Kilby and D Mark Miyashita to one-year contracts. 03/21/07 - The Swarm place D Mark Miyashita on the Injured Reserve List. 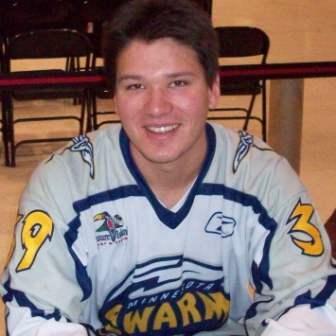 11/21/07 - The Swarm re-sign D Mark Miyashita to an one-year contract. 12/18/07 - The Swarm re-sign D Mark Miyashitato an one-year contract and activate him to the Active Roster from the Injured Reserve List. 03/06/08 - The Swarm place D Mark Miyashita on the Injured Reserve List. 03/11/09 - The Swarm release D Mark Miyashita from the injured reserve list.